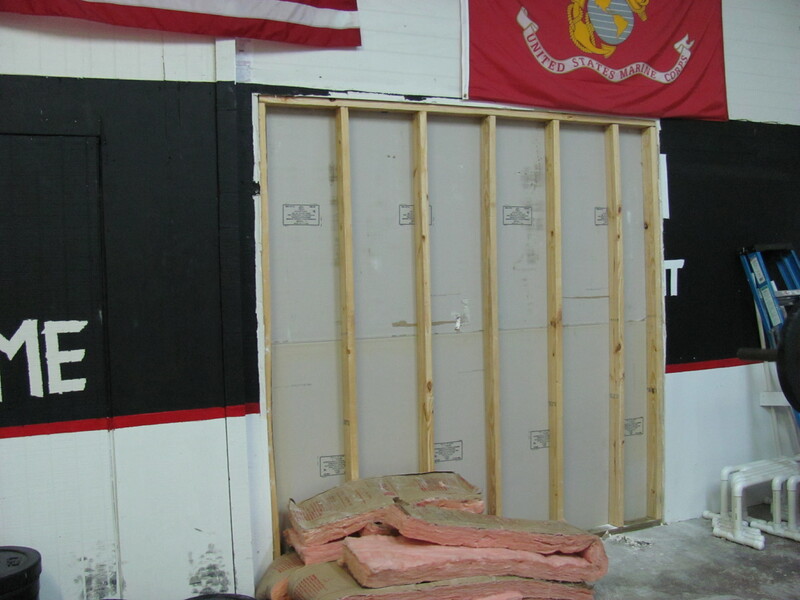 June26 – Clean, build, prep the new area. Strangely the rodents neatly stacked the insulation as they chewed through the wall. Lynn and I will be at the work party this Saturday. Christina and I will be there. Looking forward to helping. Do I need to bring any tools or painting stuff?